The Alaska Ablaze Summer Camp is held in Mentasta Village, Alaska. 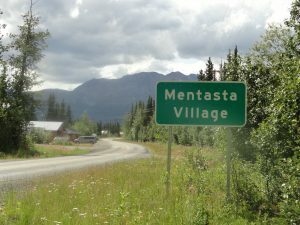 The people of Mentasta Traditional Tribe, are a federally recognized tribe and has a seven-member board. 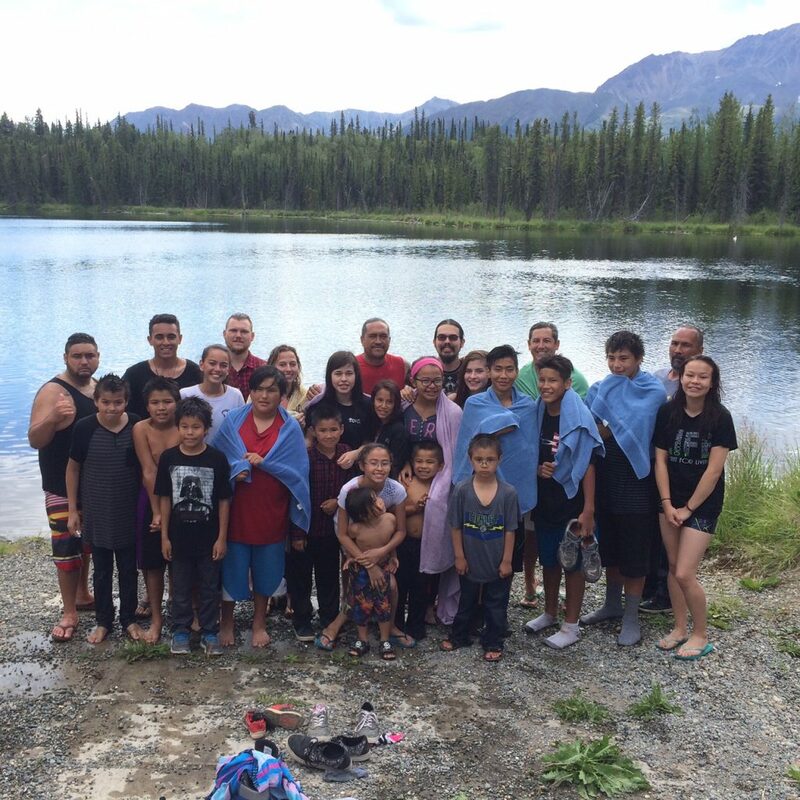 The people are primarily Athabascan (Dene), and subsistence activities are important to the entire community. The Mentasta Lake area is reported to have been the best-known route of Native immigration across the Alaska Range. At Alaska Ablaze, we run a 5-day camp with children and youth activities. We have also recently added classes for adults to attend with topics ranging from finance, to health and addiction support. During the camp, we cook and feed the entire village every day we are there. Morning and evening church services are held as well. In this isolated village, we look to bless, support, and show those struggling that God is right there with them and together we can take steps forward out of addiction & depression into the healing & hope found in the Lord.